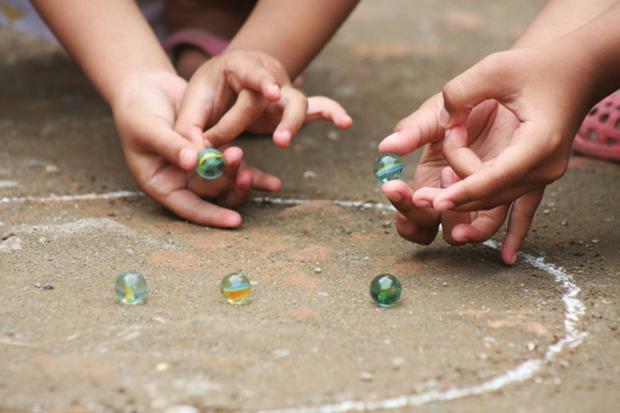 The low-tech, inexpensive toys that became bestsellers and dominated our childhood lunchtimes. 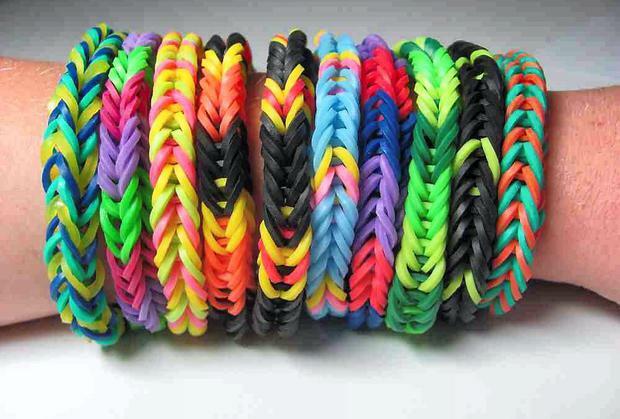 Loom bands have swept the country and the world in recent months. From Princess Kate to Harry Styles they've had the type of celebrity endorsements of which many marketeers could only dream. While big business spends millions trying to generate buzz around next Christmas's must-have toys, every few years there's a craze that defies the money-men and flies off the shelf purely by word of mouth. 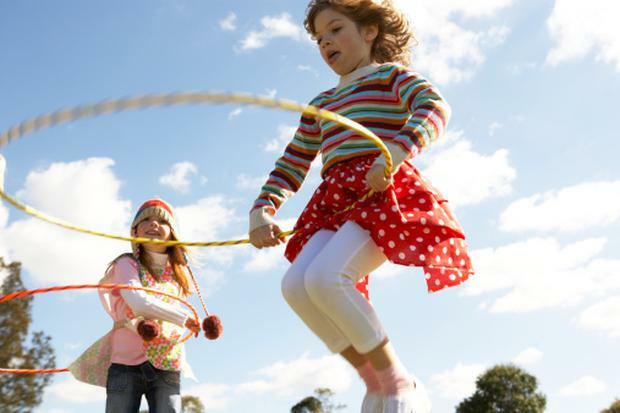 And unlike many digital gadgets and sophisticated movie tie-ins, most playground crazes are low-tech, cheap and simple - if only you could predict the next one. Smart Consumer looked at some of the games that have captivated children's' hearts and minds over the decades, as charted by Oxford Open Learning. These date all the way back to the 1500s but their heyday was in the 1950s and 1960s when no schoolyard was free of the little glass balls, whose status was denoted by colour. What's not to love about a plaything that's totally free and became huge in the 1950s? 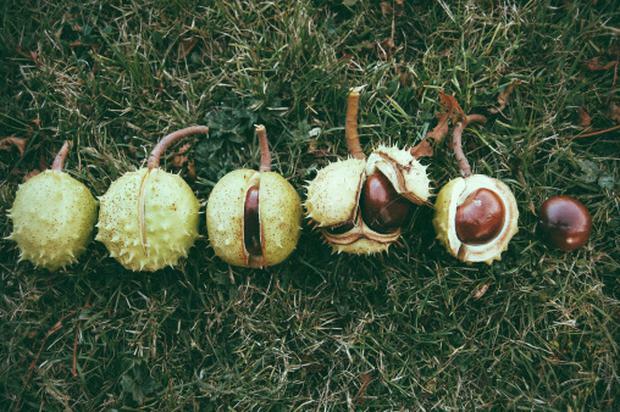 The aim is to whack your opponent's conker into smithereens in order to up your own specimen's victory tally, with vinegar and ovens often sneakily deployed to harden them into more lethal weapons. Also known as knucklebones, this ancient Greek game provided hours of compulsive fun for Irish schoolkids in the 1960s and 70s. 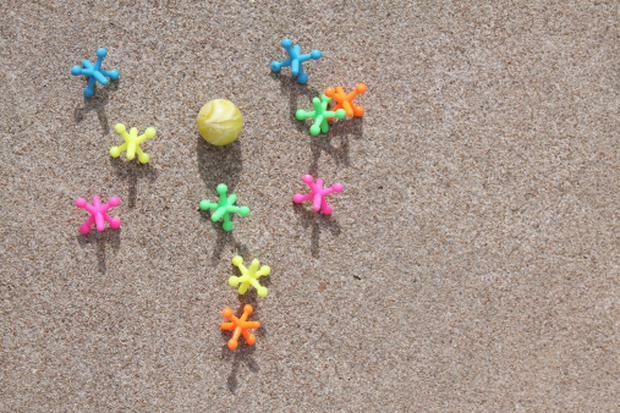 The jacks are little six-pronged gadgets made of metal or plastic which you had to scoop up in varying numbers while a ball bounced, Still popular in Korea and Turkey so who knows when they'll next reappear in Irish schoolyards. The miniature wheels you jerk up and down on a string shot to prominence in the 1960s and are still around. The surge in televised football in the early 1980s led to football stickers of favourite players and teams becoming playground currency . They haven't gone away since. Children vied to be first in the class to "solve" the cube by aligning all sides correctly and many adults also got hooked, They also gave rise to a number of spin-offs such as the Rubik's Snake. 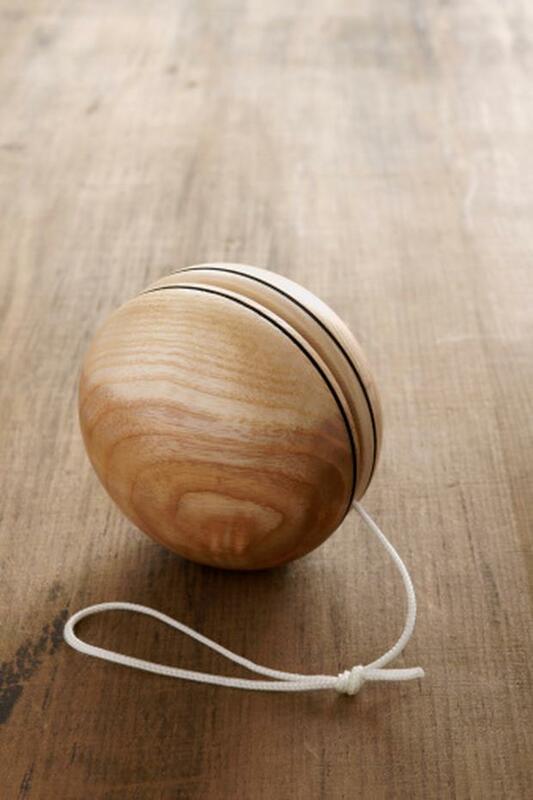 These were invented in 1958 in America based on native American dancing and became an instant hit worldwide with kids and adults gyrating wildly. There was a second major outbreak in the late seventies and they're still around today. Brightly coloured goo kids could fling about became an unlikely hit in 1977. A self-confessed "hippie mum" from Rosslare was the first to spot the Irish potential for loom bands on a trip to New York. During a visit to her native America, Theresa McGuinness was struck by how long her children Alexandra (10) and Harry (8) spent weaving bracelets out of the tiny coloured bands invented by Detroit engineer Cheong Choon Ng for his kids. Theresa, who worked in Wall Street before staying home to raise her family, brought some back to Co Wexford and started running looming workshops. "Really quickly, the kids doing them were better than me, And boys were if anything even more taken with them," she says. She sourced a supply from China and started getting calls from retailers enquiring about whether she could supply loom bands and kits. Theresa now supplies them to a number of outlets and via her own website but didn't have the resources to start up a huge distribution network herself. Many other companies have got in on the act since. Despite health concerns about the levels of a toxic chemical in some loom-band charms, Theresa says she never supplied those and is getting her own "food-grade" standard loom bands tested to reassure parents further.